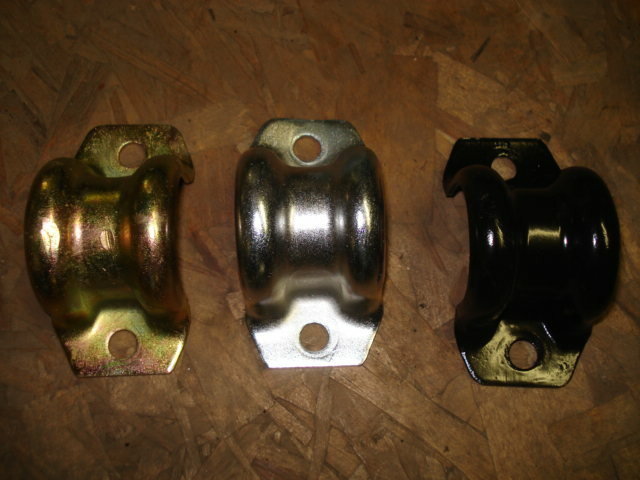 restored OEM XR sway bar brackets, you have a choice of gold zinc, silver zinc or black paint. Please return your old ones for core. There is no core charge on this item. Price is for each.